As the UK’s only specialist postgraduate university in technology and management, Cranfield’s world-class expertise, large-scale facilities and unrivalled industry partnerships is creating leaders in technology and management globally. We are creating leaders in technology and management, unlocking the potential of people and organisations by partnering with business and governments to deliver transformational research, postgraduate education and professional development. Our results are recognised in our awards and rankings, our partnerships and the success of our alumni. The experience gained at Cranfield is transformational for both individuals and organisations alike. We are ranked number one in the UK for aerospace engineering (more than five times as many master's students in the UK study at Cranfield each year than at the university in second place), HESA 2016/17. We are number one in production and manufacturing engineering (28% of the 90 graduates in the UK studied at Cranfield), HESA 2016/17. We're number one in the UK for transport and automotive postgraduates (with over twice as many students as the university in second place), HESA 2016/17. UK top 10 for commercial research, consultancy and professional development, HESA 2016/17. Cranfield ranks 5th in the UK for mechanical, aeronautical and manufacturing engineering in the QS World University Rankings 2019. 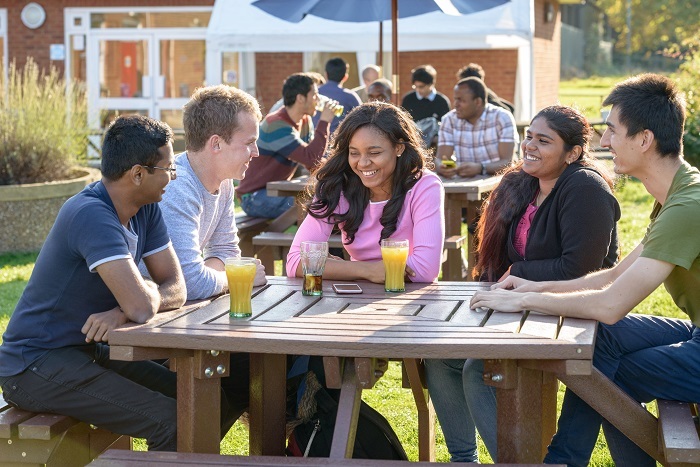 The Times Higher Education World Rankings, The Times World Rankings, The Complete University Guide and The Guardian, which focus on helping prospective undergraduate students to compare universities, don't list Cranfield University as we are postgraduate only. 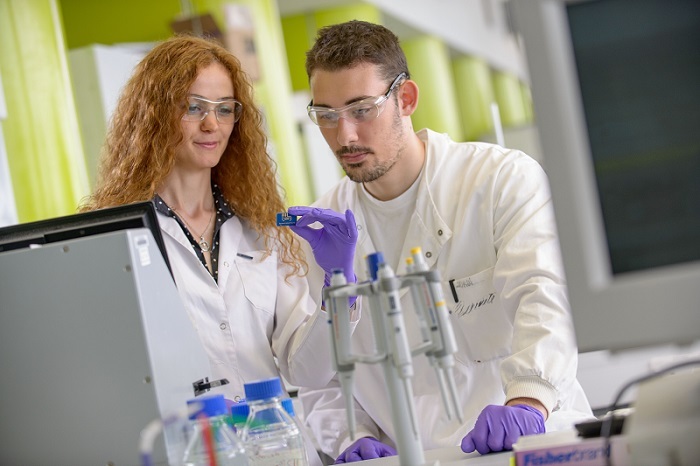 81% of the research at Cranfield is classed as world-leading or internationally excellent, Research Excellence Framework 2014. This score informs the allocation of research funding from the Higher Education Funding Council for England (HEFCE). We are ranked number one in the UK for research income per academic by The Times Higher Education 2017. We're number one in aerospace engineering PhDs (22% of all aerospace engineering research degrees of the 140 graduating in the UK) HESA 2016/17. 1st in the UK and 7th in the world in The Economist Which MBA? Masters in Management (MiM)2017 ranking. In the Financial Times Executive Education rankings 2018, we are ranked among the top 15 business schools in Europe and one of the top 5 in the UK for both open and customised executive development programmes. We are in the top 10 in the world for the international reach of our customised programmes. 3rd in the UK and 10th in the world (outside the US) in Forbes' ranking of The Best International MBAS: One-Year Programs 2017. 1st outside the US and 11th globally in the Supply Chain Management World 'University 100' annual survey 2016. 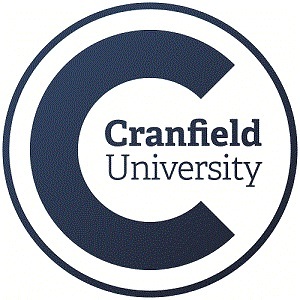 By providing your details you are consenting to Cranfield University sending you information about the university that is relevant to your interests, such as: courses and subjects, events, funding, student life, accommodation and careers. Cranfield University will never sell, rent, or give away your data for third-party marketing, however they may work with partner organisations to send you relevant information about Cranfield University. Cranfield is set in a leafy green campus in the heart of the Bedfordshire countryside. The University is easily accessible from London, Oxford, Cambridge and Birmingham, making it simple for recruiters and practitioners to visit on a daily basis. London Luton, Stansted and Heathrow airports are 30, 60 and 90 minutes away respectively, and offer connections to and from just about anywhere in the world. Public buses run to and from Cranfield and there is also a regular campus bus shuttle service to Milton Keynes train and bus station. Trains run frequently from Milton Keynes to Central London and take just 45 minutes. The nearest towns of Milton Keynes and Bedford are only a few miles away and offer a wide range of sporting and entertainment facilities.